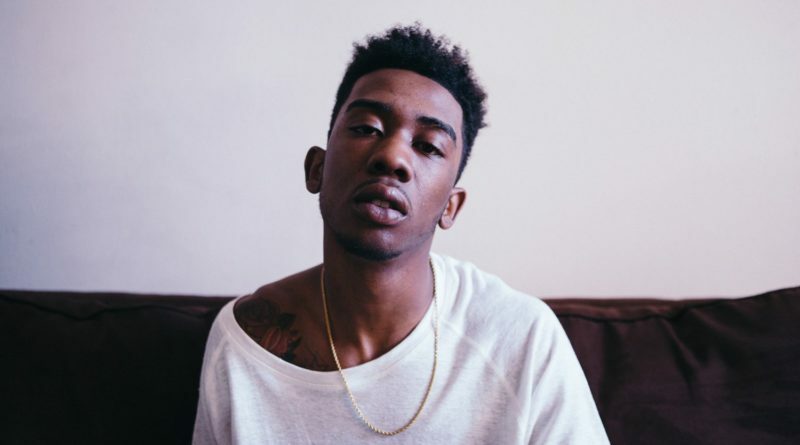 Desiigner links up with Lil Pump on a new track called “Overseas”. 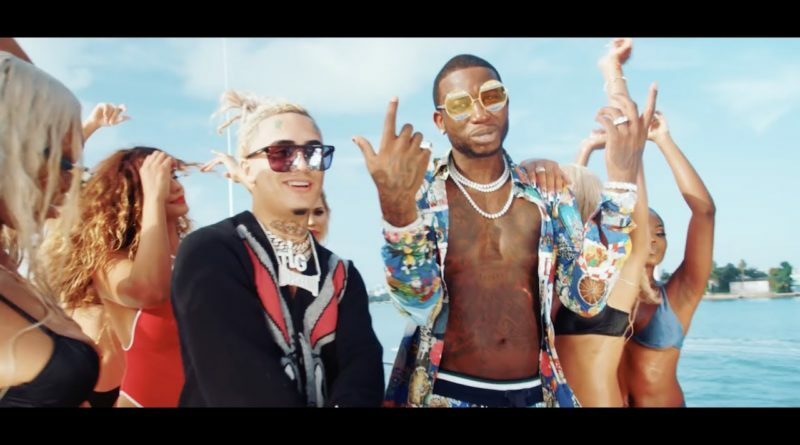 Gucci Mane is back with a video for his “Kept Back” single with Lil Pump. 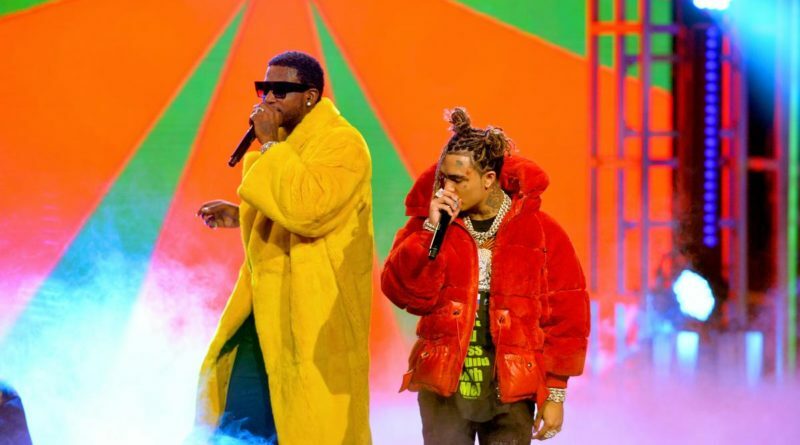 Watch the likes of Cardi B, T.I., Lil Baby, Gunna, Gucci Mane, Lil Pump, ASAP Rock, YG and more all take the stage at Tuesday night’s BET Hip Hop Awards. 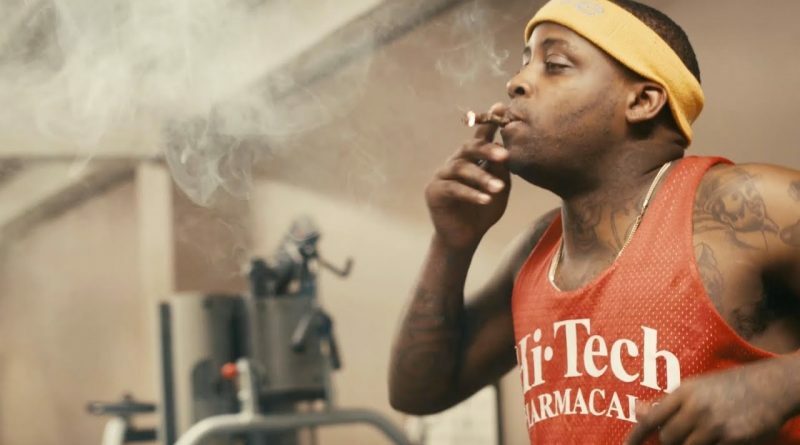 West Coast rapper Desto Dubb recruits 03 Greedo, Lil Pump, Lil Uzi Vert and Smokepurpp for “Bankteller”. 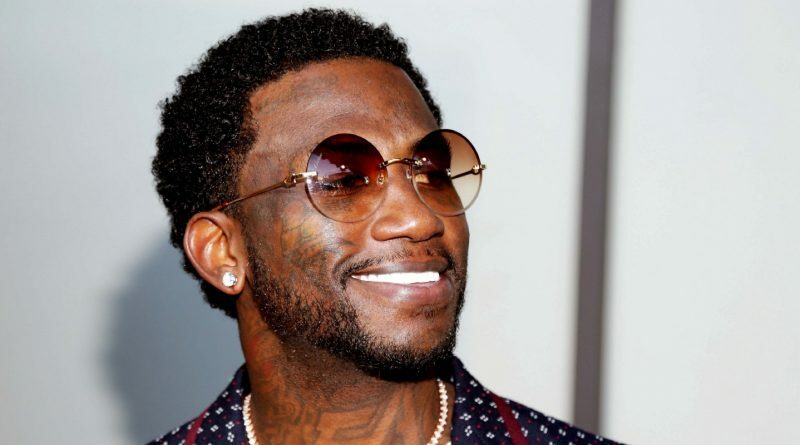 Gucci Mane connects with Lil Pump on his new single, “Kept Back”. 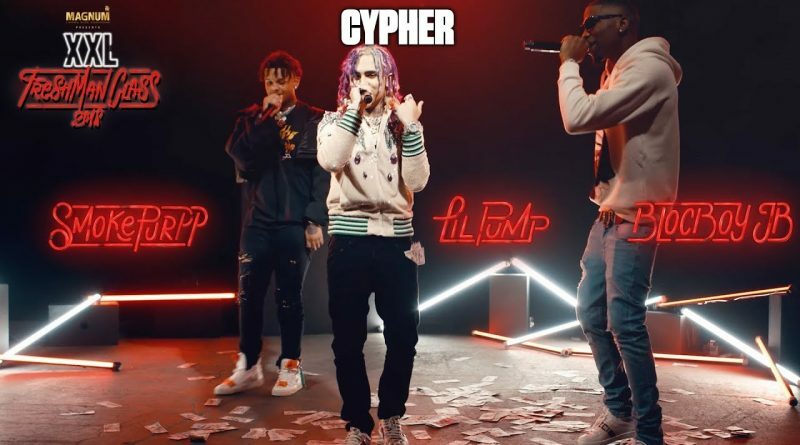 Lil Pump, BlocBoy JB and Smokepurpp flex, throw money and come through with the drip in this 2018 XXL Freshman cypher. 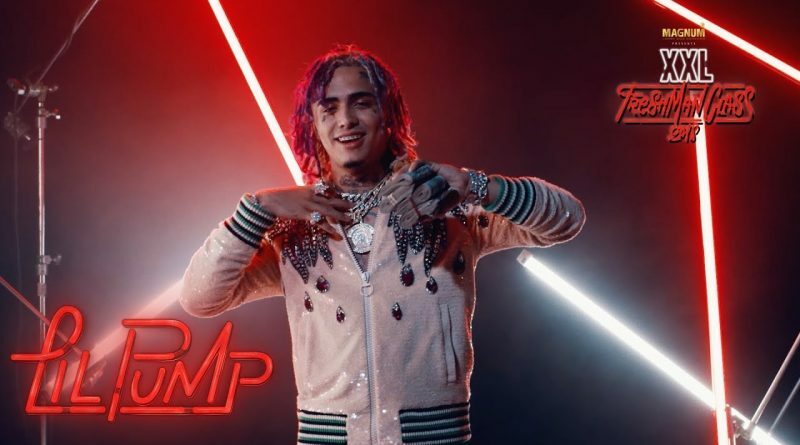 Lil Pump shows off his rap drip in the 2018 XXL Freshman freestyle. 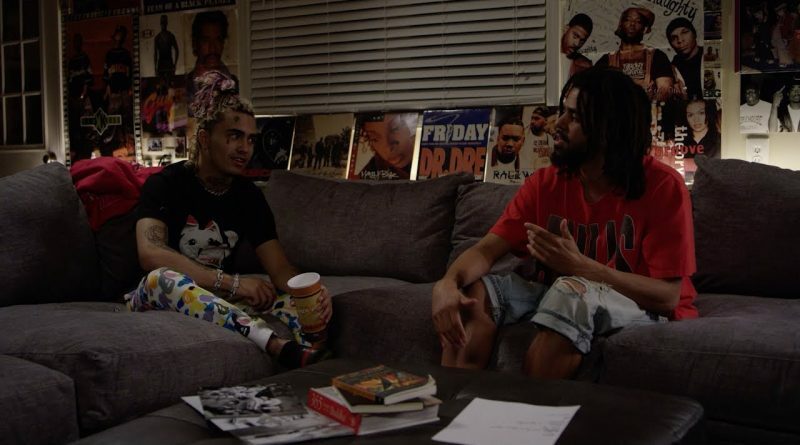 J. Cole and Lil Pump in conversation at The Sheltuh in North Carolina. 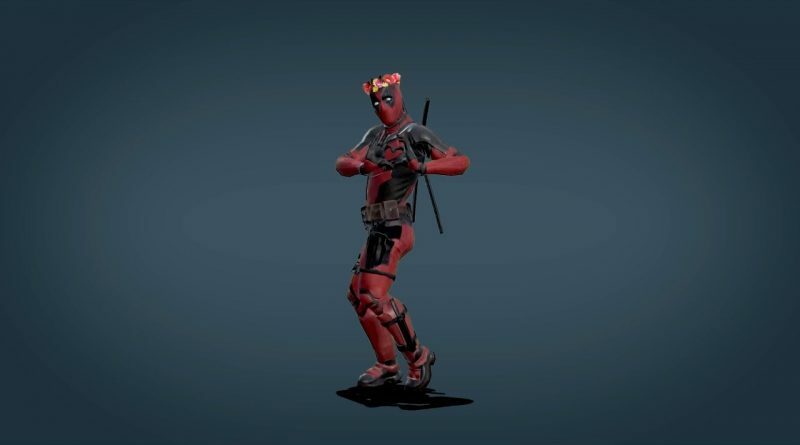 Here’s the official video for Diplo, French Montana, Lil Pump and Zhavia’s “Welcome To The Party” track, taken from the “Deadpool 2” movie soundtrack. Diplo, French Montana, Lil Pump and Zhavia join forces on “Welcome To The Party”. 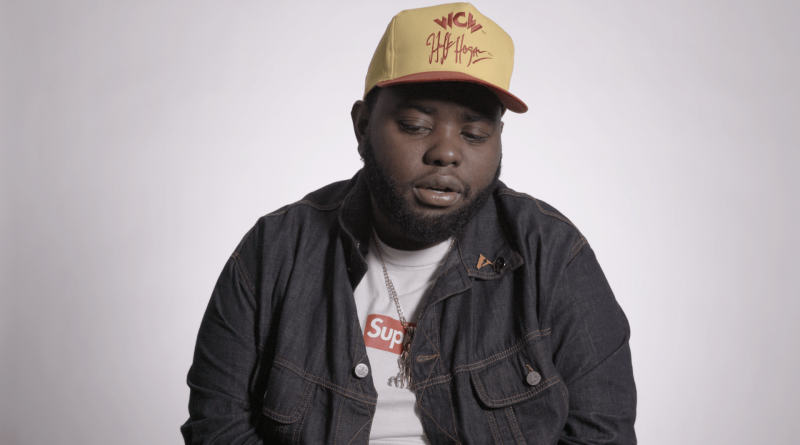 24hrs and Lil Pump join forces on “Lie Detector”. Famous Dex teams up with SmokePurpp and Lil Pump for a new track called “Two Guns”. Listen below.